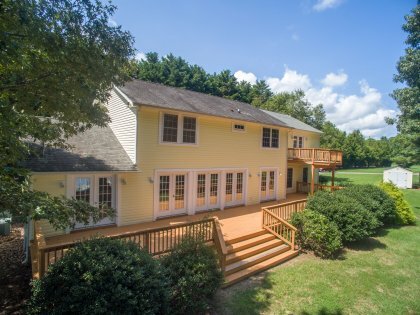 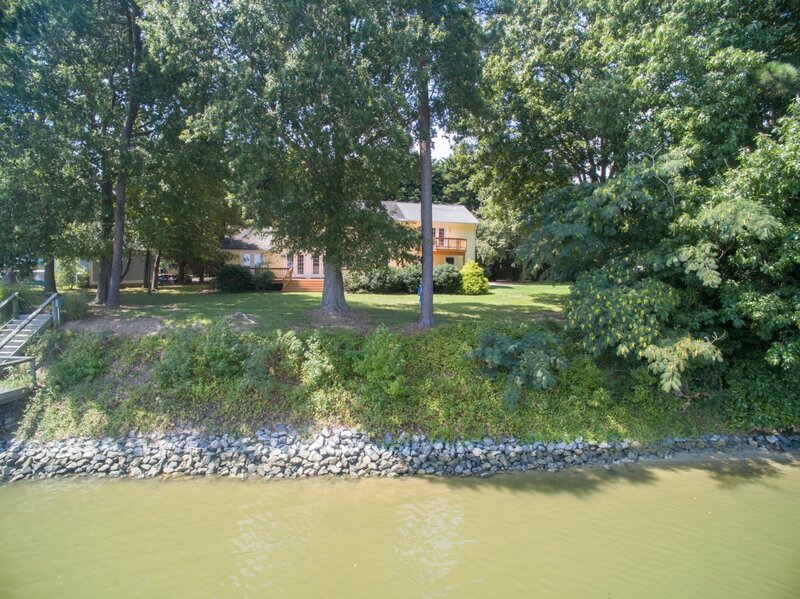 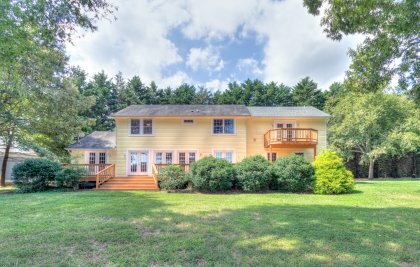 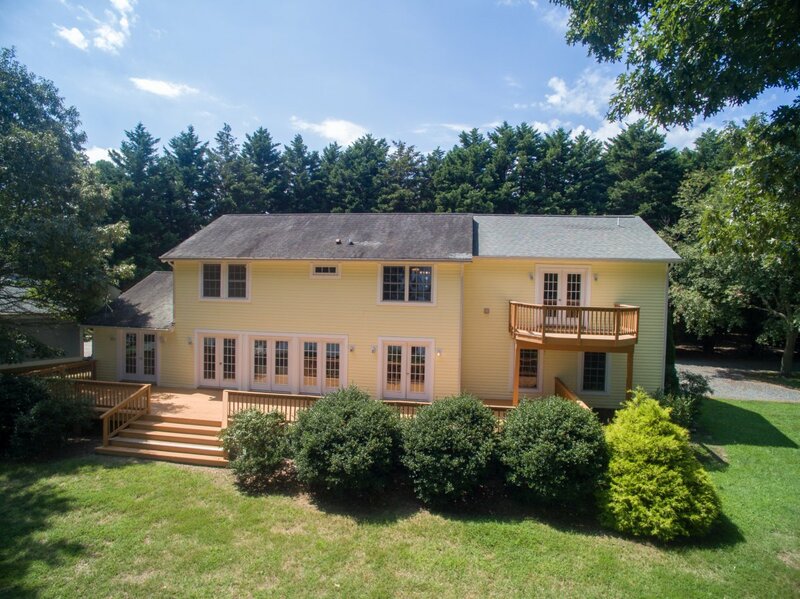 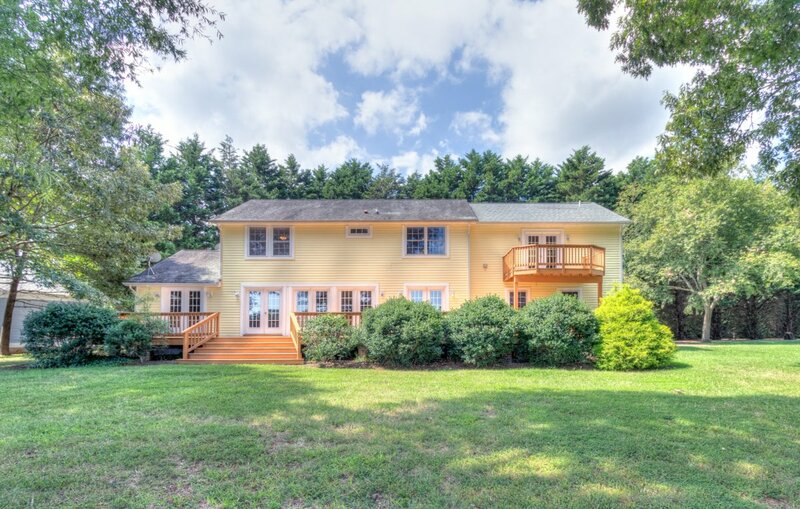 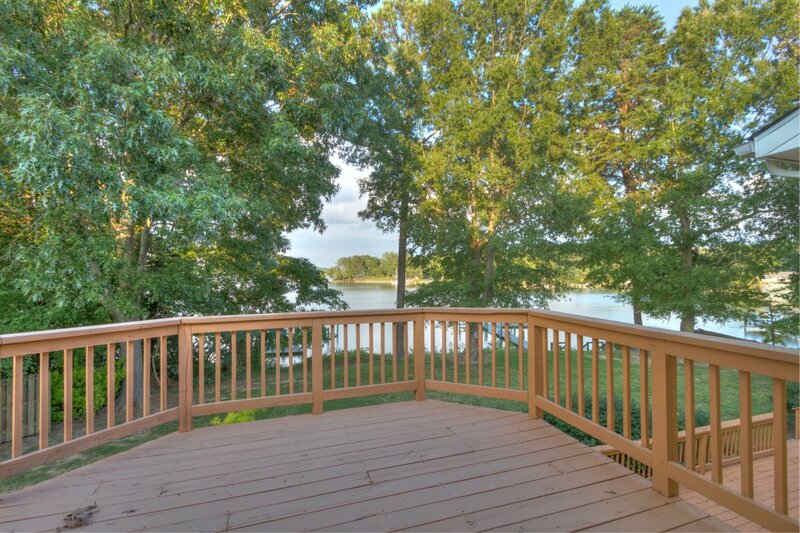 Beautiful Home on Cod Creek/Little Wicomico River! 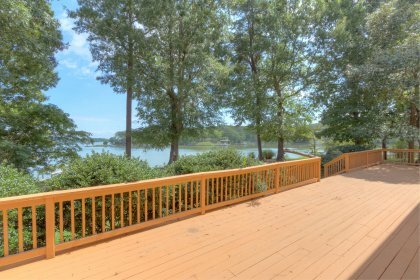 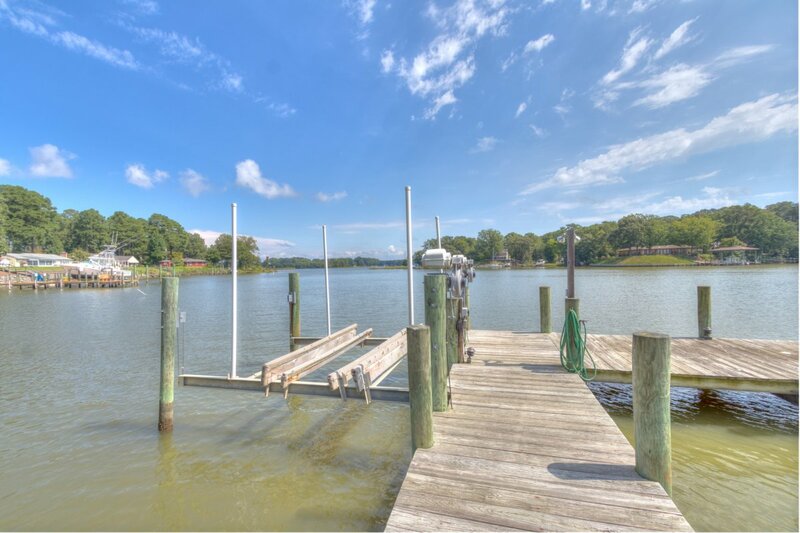 This waterfront home has it all with great fishing, crabbing and oysters all at your finger tips! 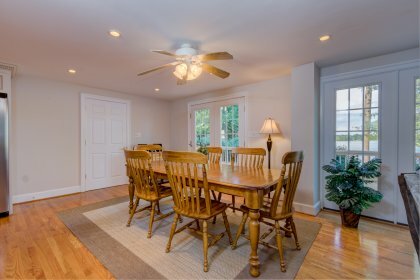 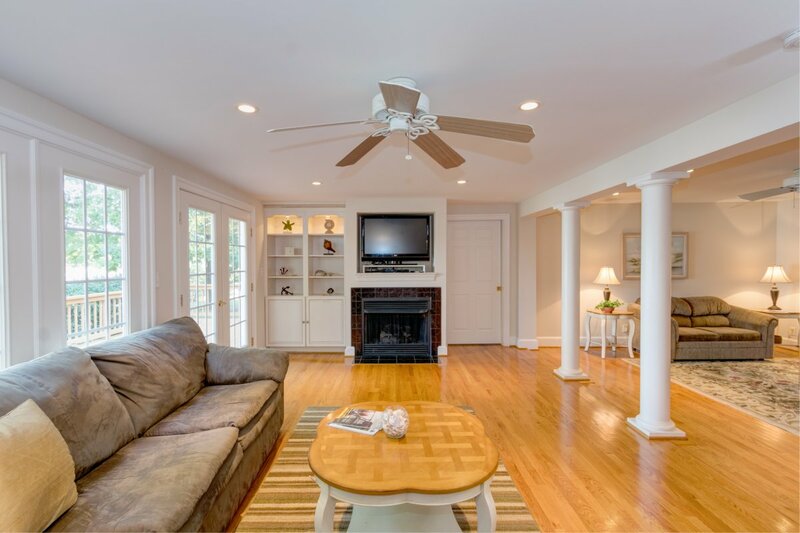 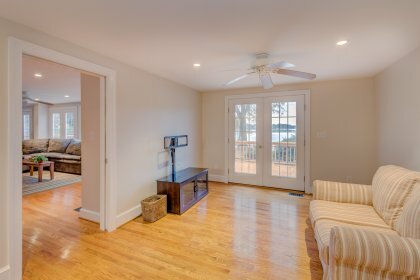 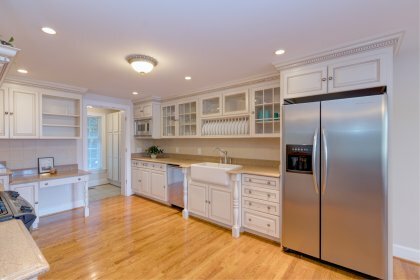 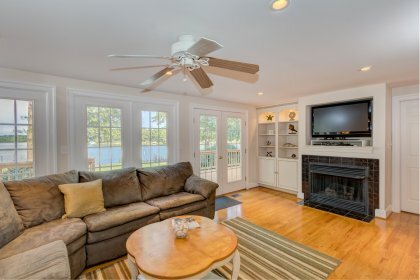 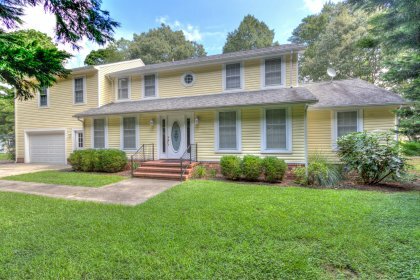 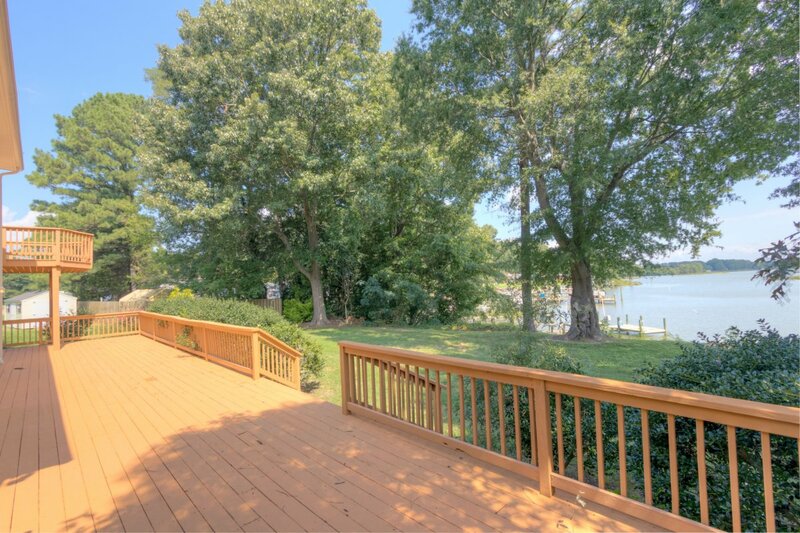 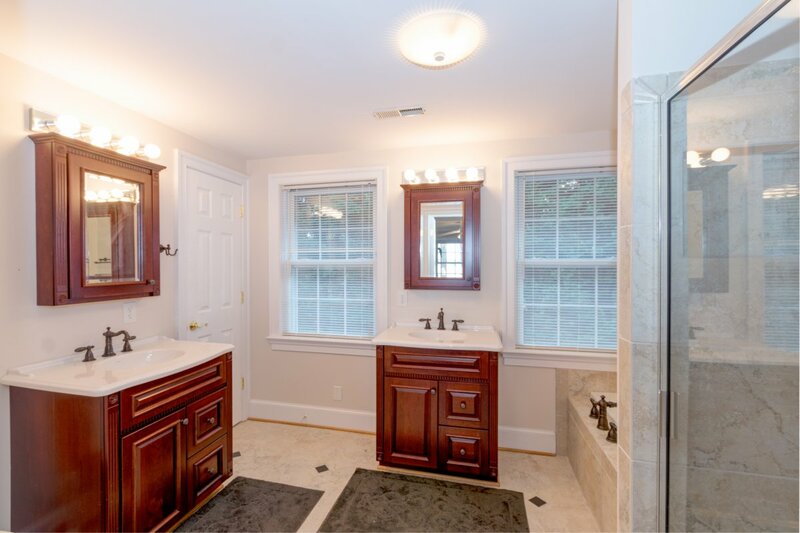 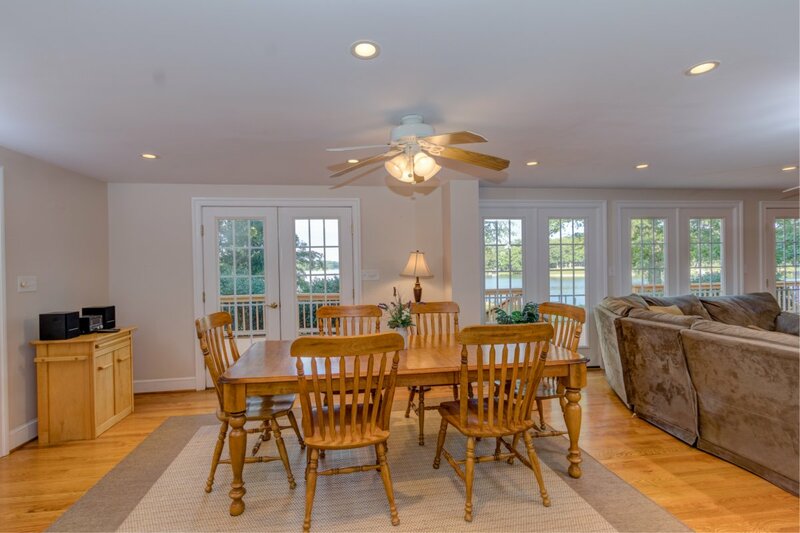 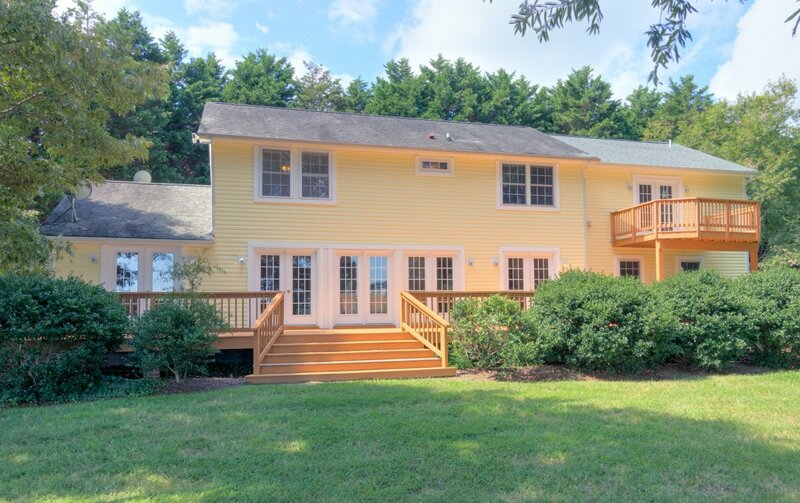 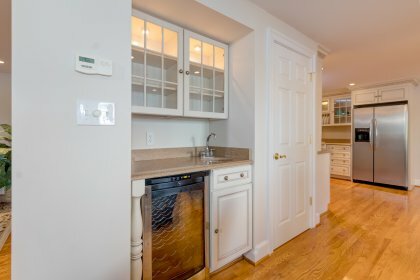 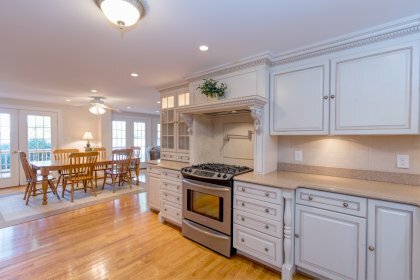 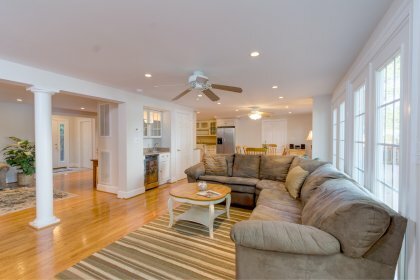 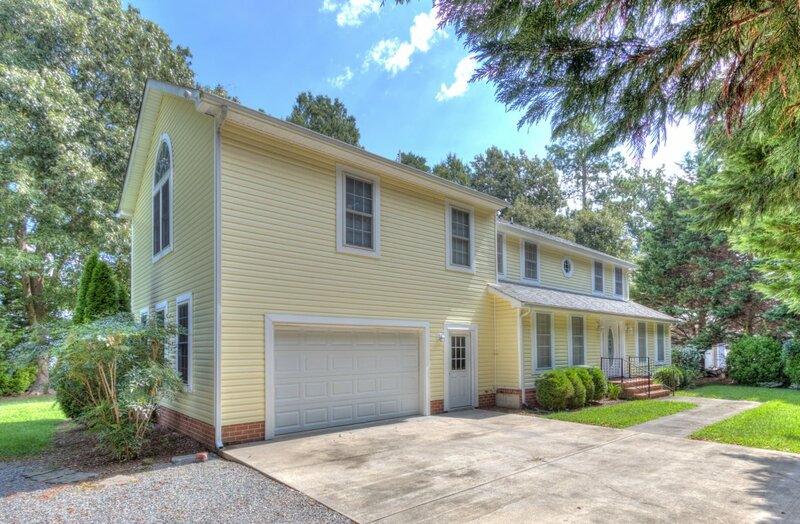 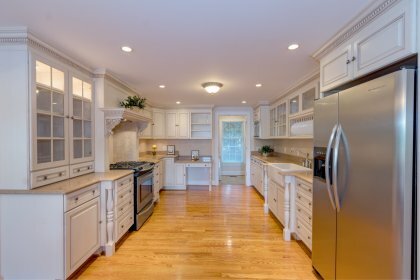 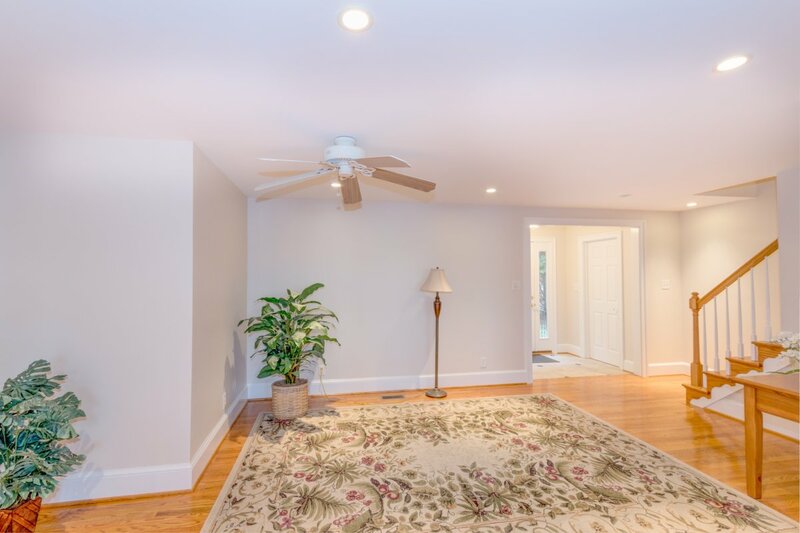 Offering first floor living, an updated home w/ open floor plan, beautiful wide water views, deep water at the pier and quick access to the Chesapeake Bay, this home will meet all of your waterfront needs. 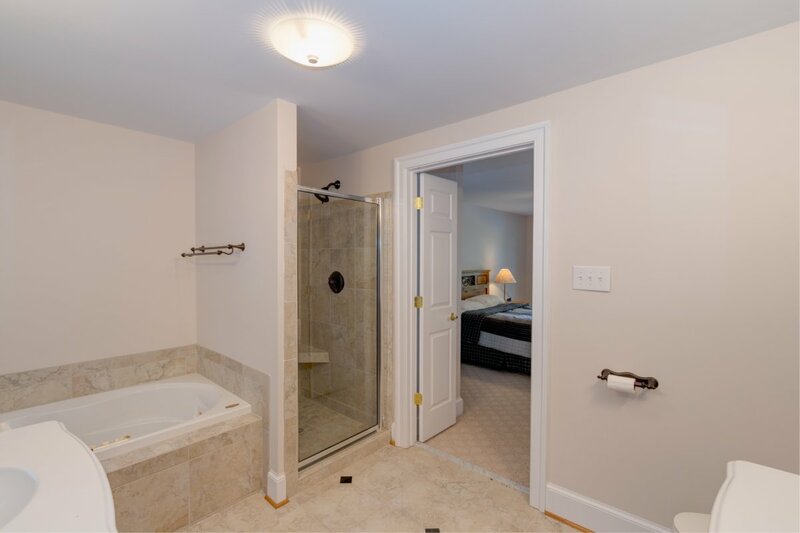 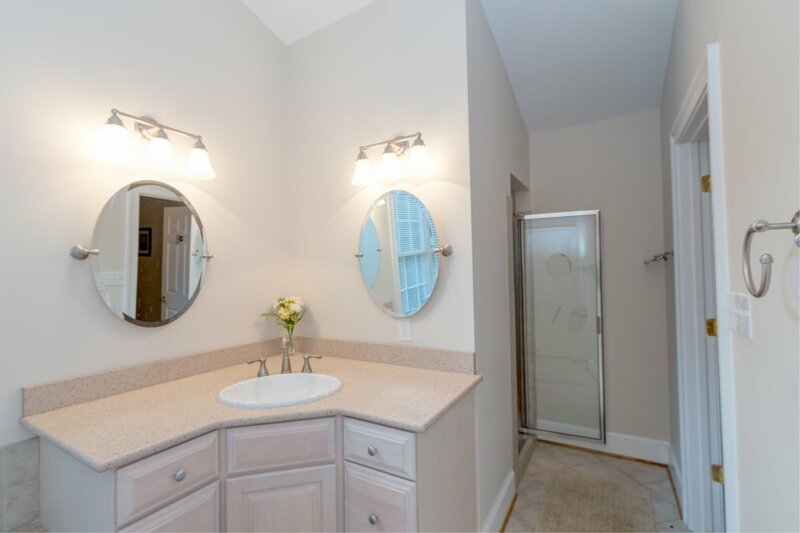 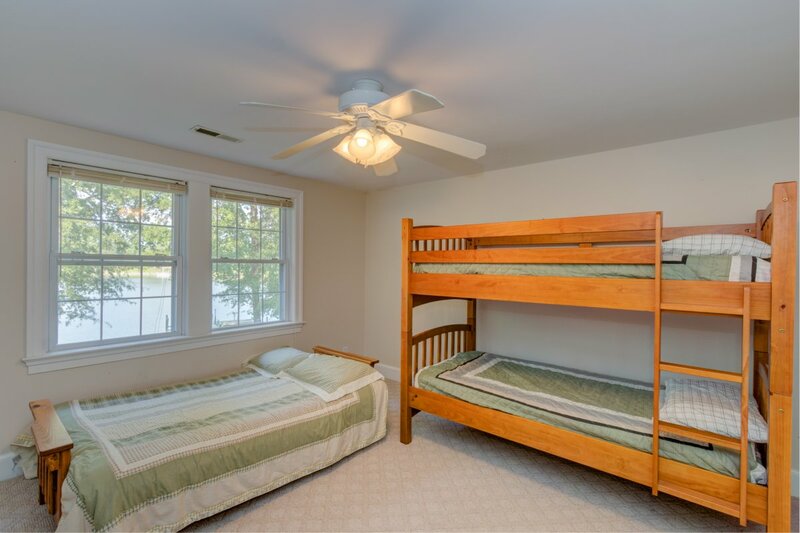 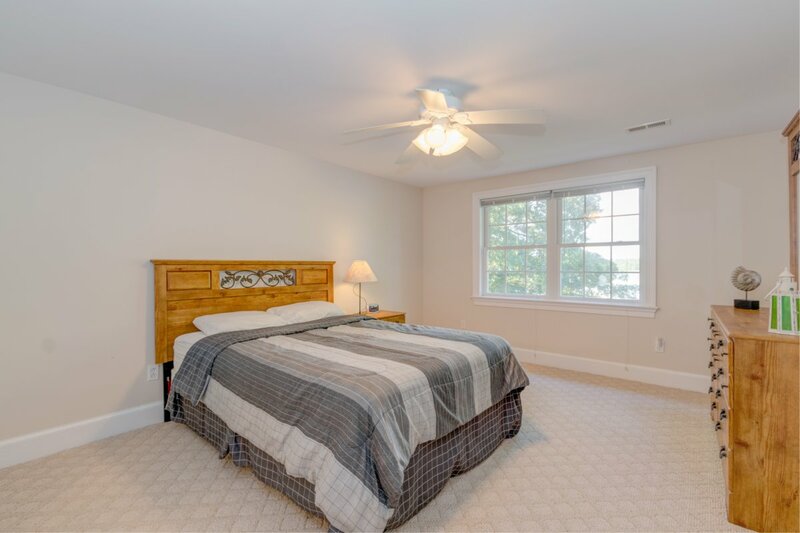 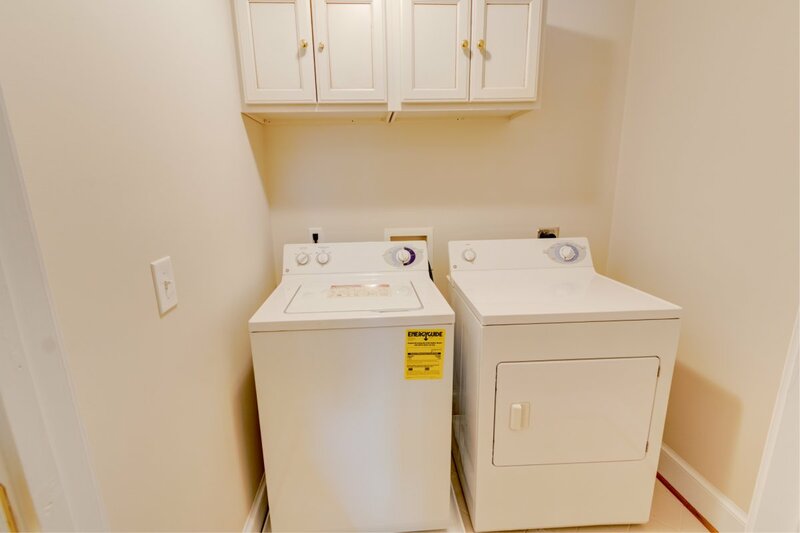 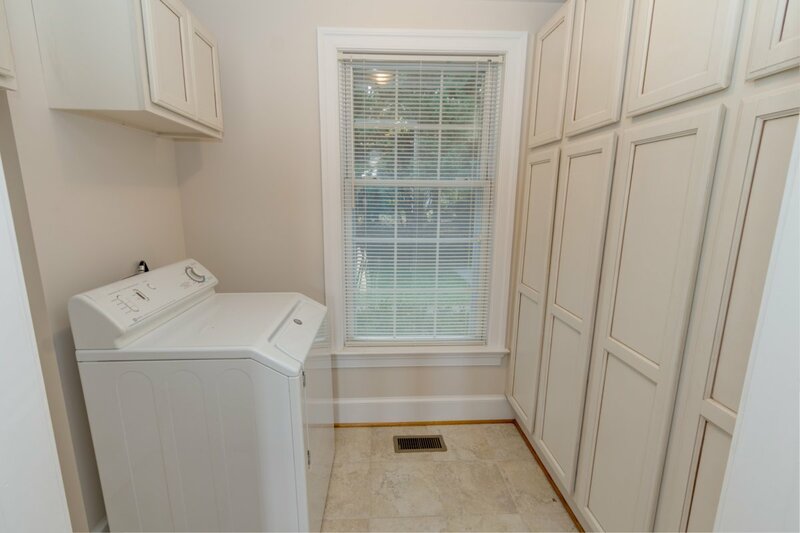 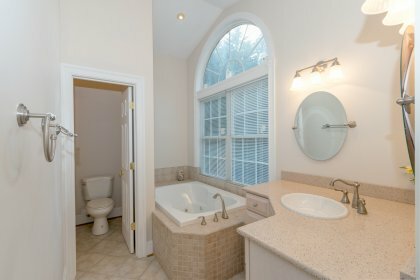 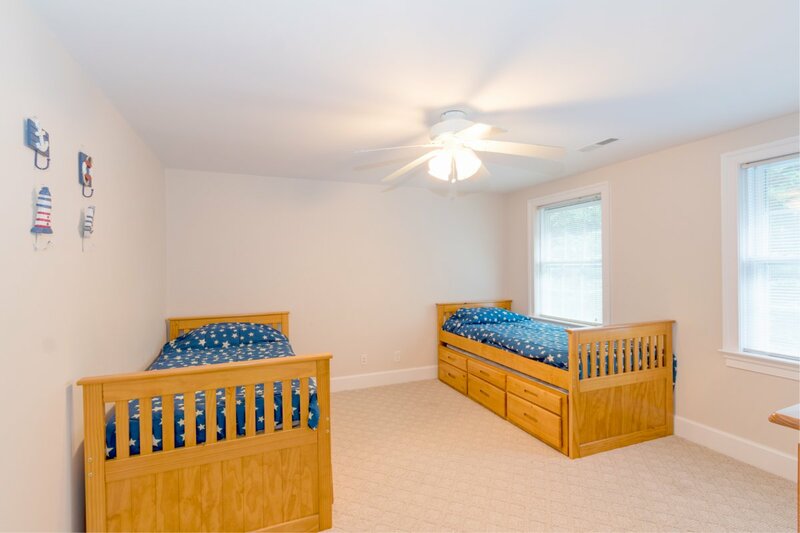 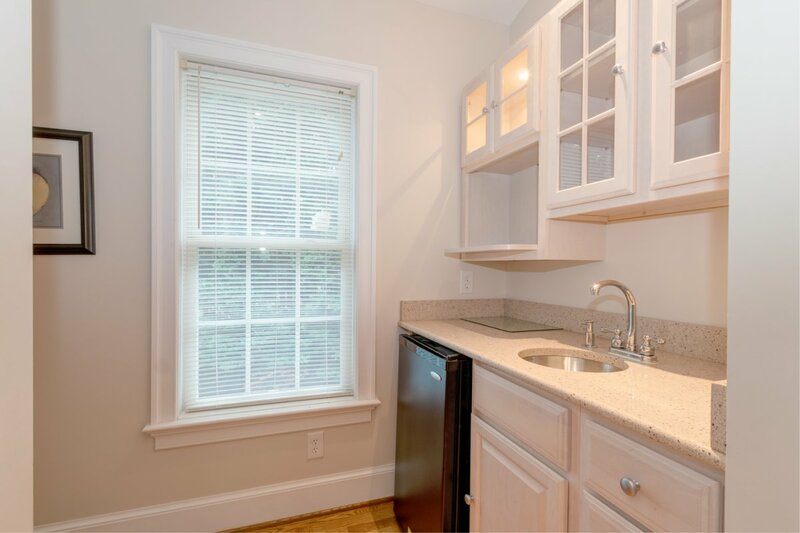 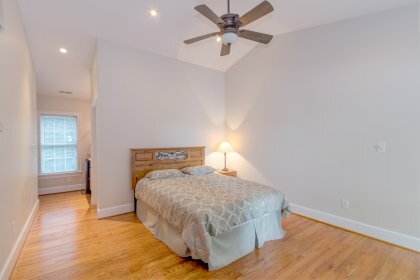 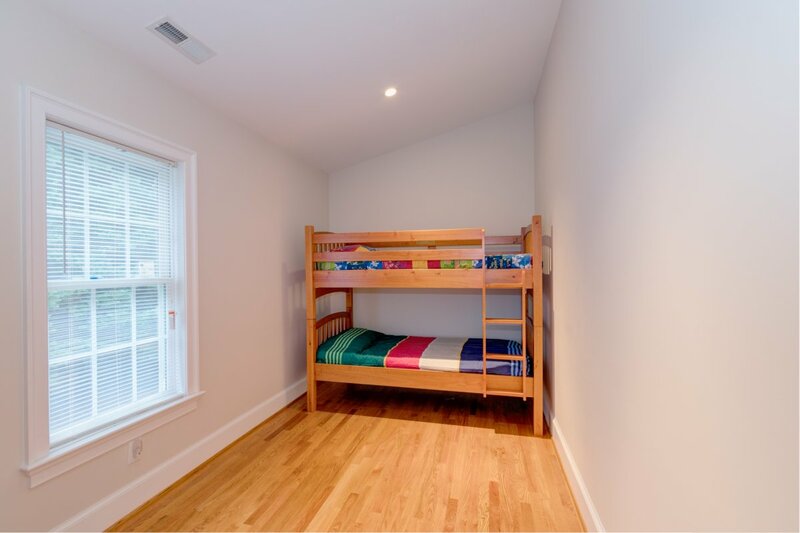 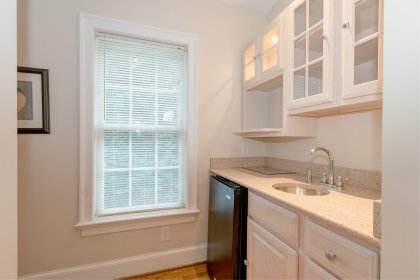 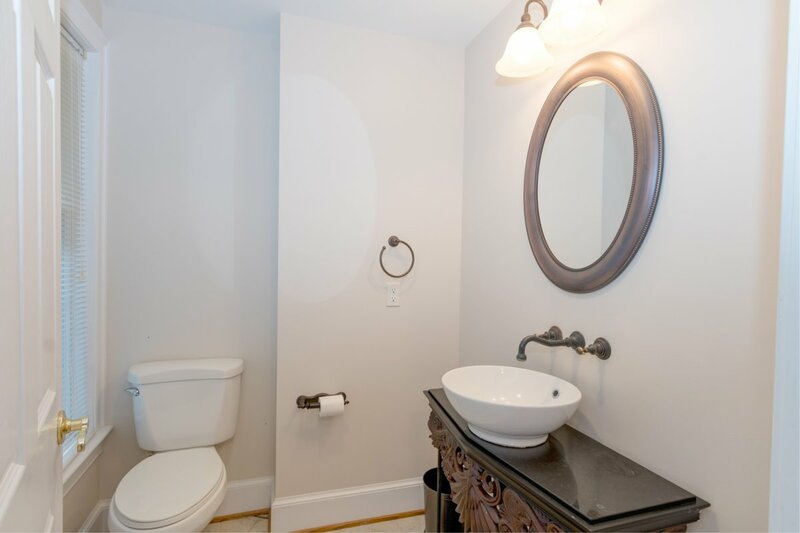 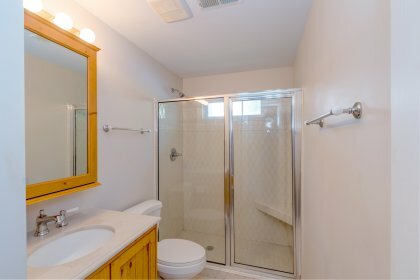 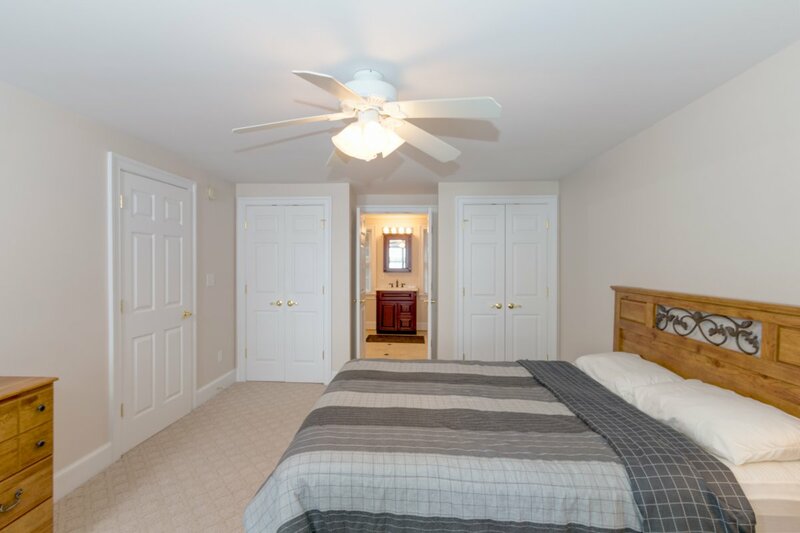 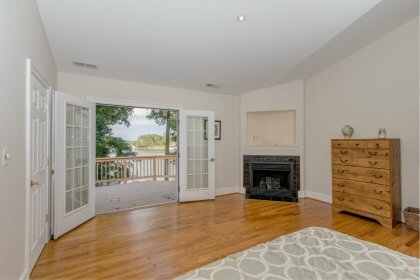 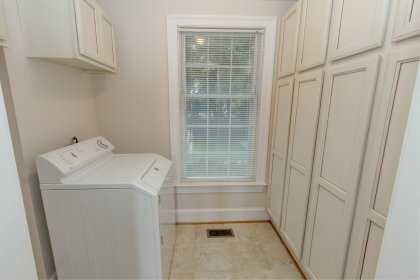 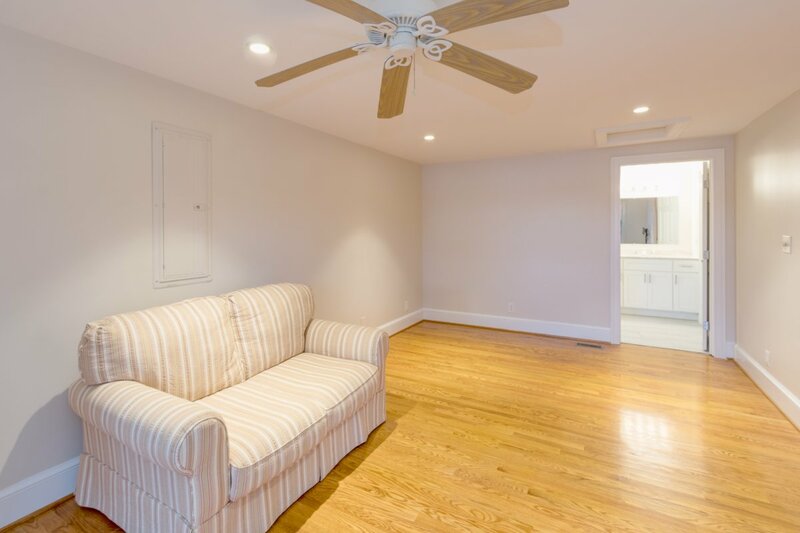 There is room for everyone: A brand new first floor master bedroom w/ water views & access to the waterside deck, first floor laundry, master suite on the second level w/ 2 guest bedrooms and second floor laundry. 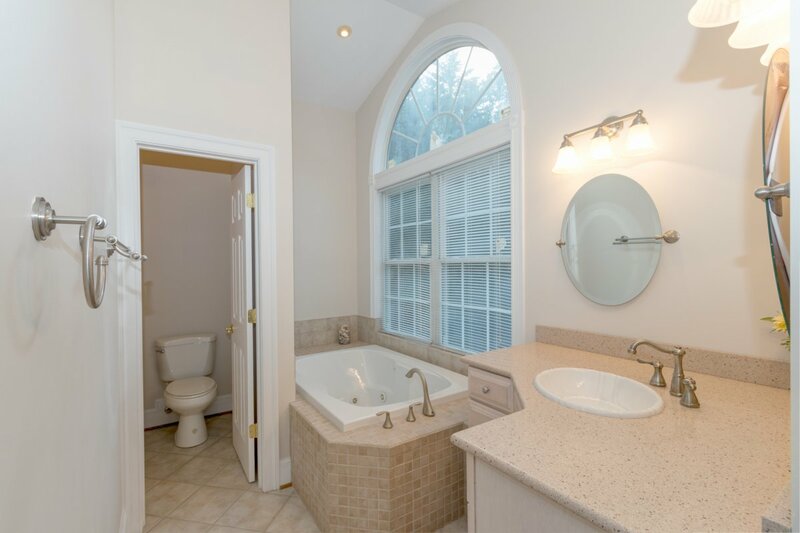 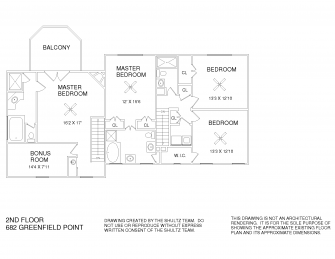 A third master suite sits above the garage w/ a beautiful water view, wet bar, gas fireplace, large room for office or storage and a balcony on the waterside. 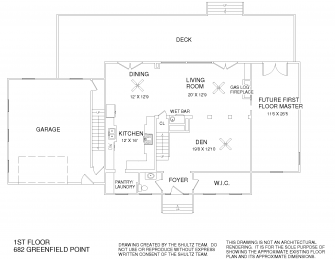 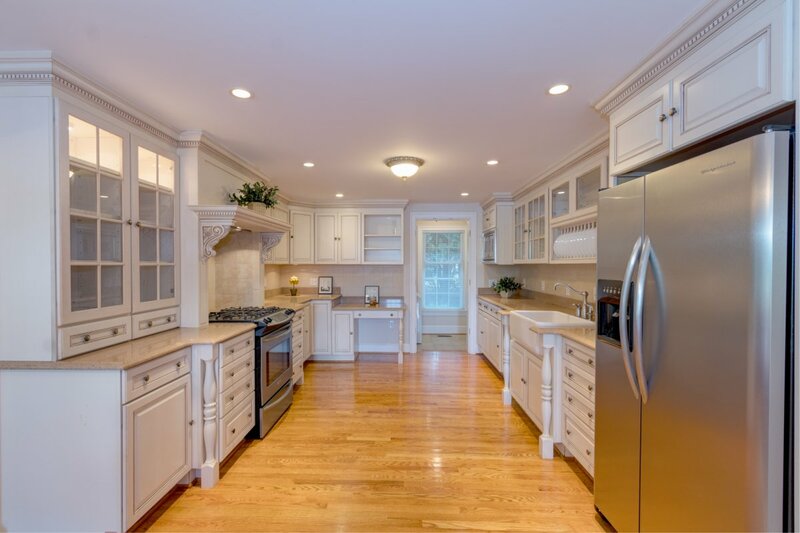 The gourmet kitchen and living area is open with a gas fireplace, wet bar and beautiful water views. 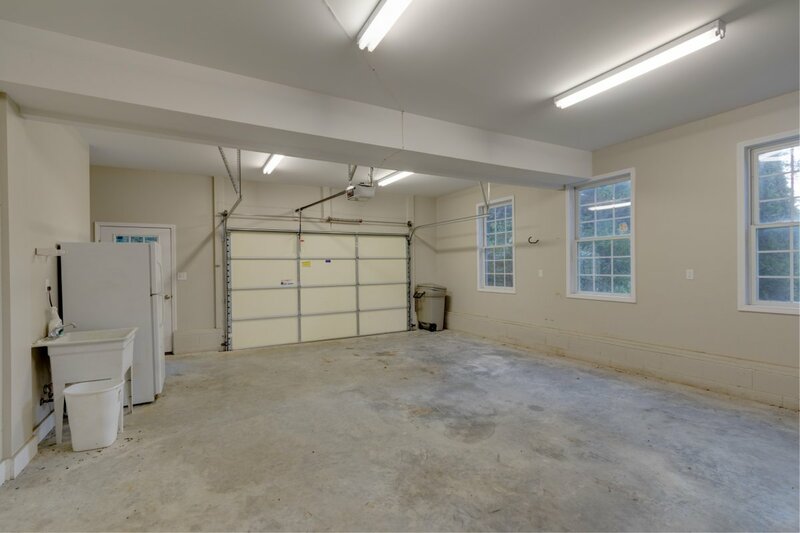 The attached 2 car garage offers all the storage you will need for car or river toys. Enjoy a BBQ party on the full-length waterside deck or just enjoy your coffee while the sun rises in this peaceful setting. 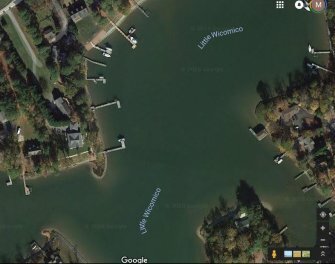 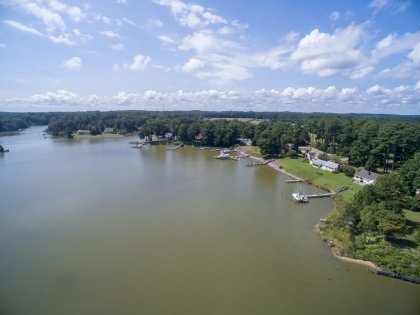 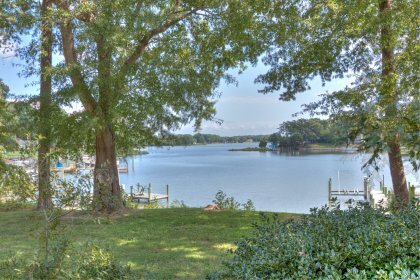 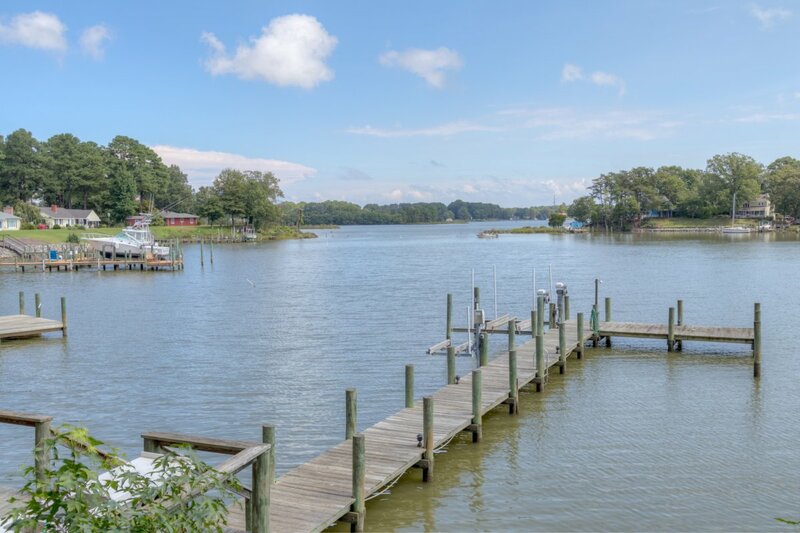 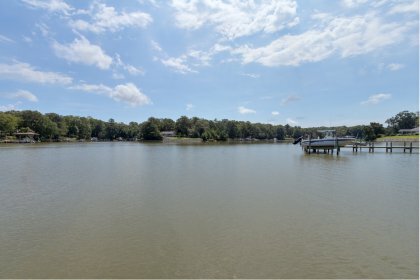 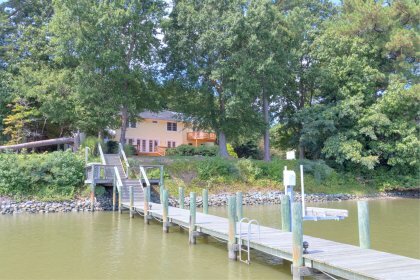 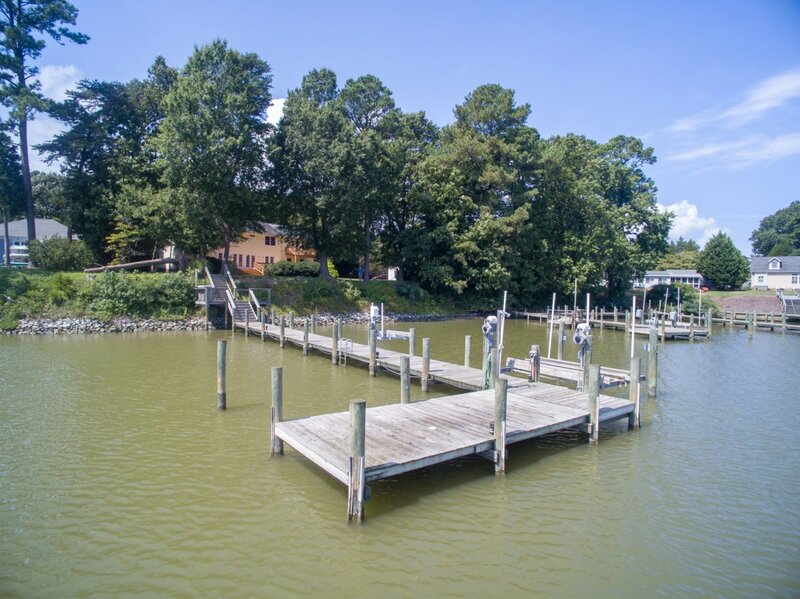 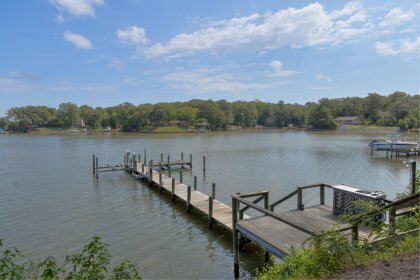 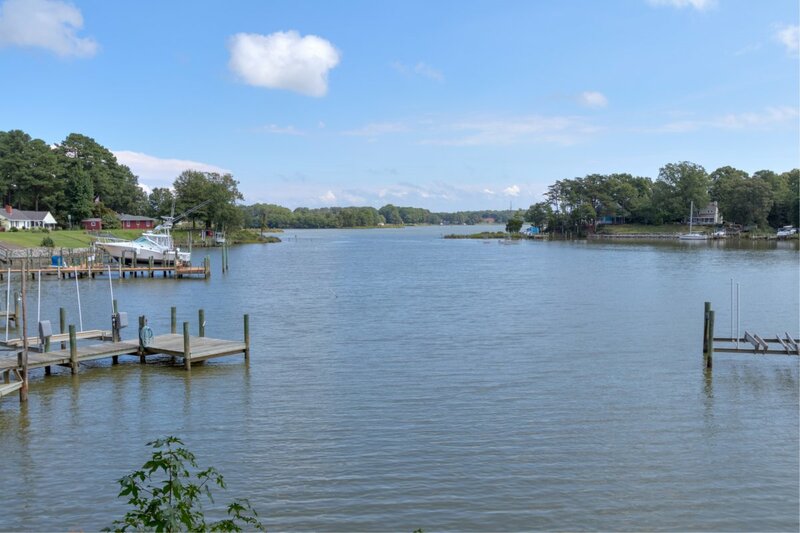 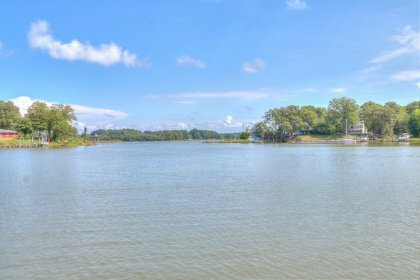 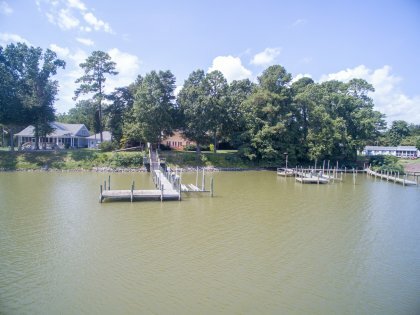 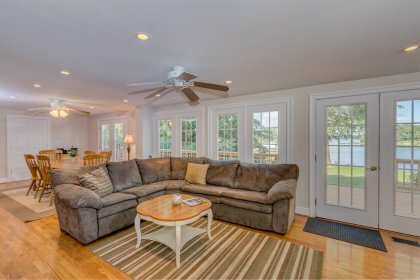 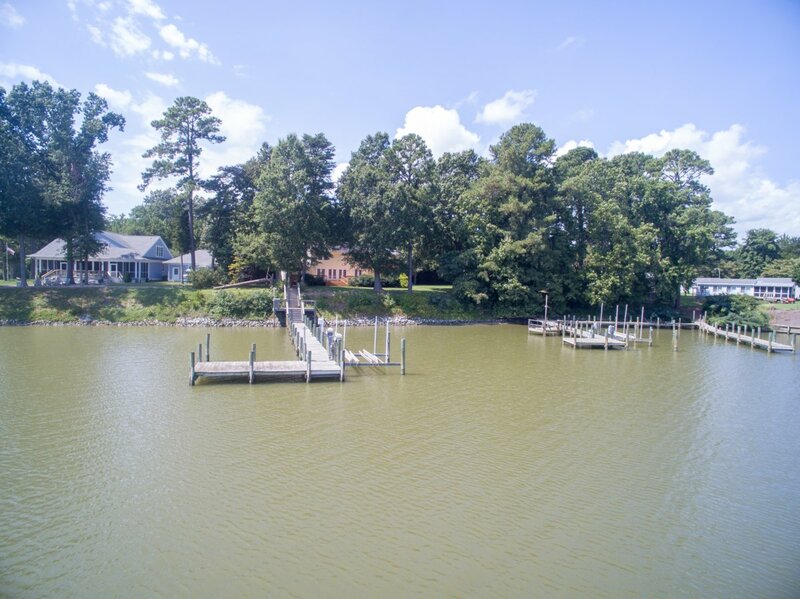 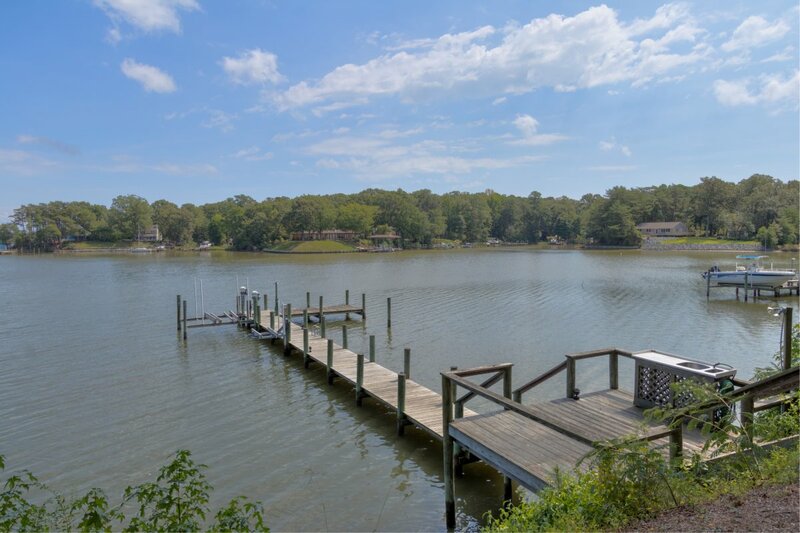 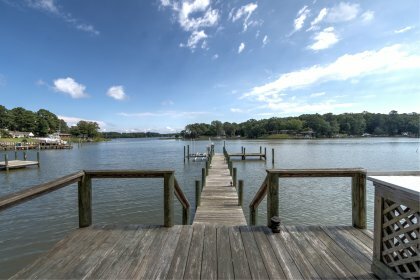 The dock sits on Cod Creek off The Little Wicomico River w/ 6ft.+ MLW, boat lift, ski lift, quick access to a beautiful beach and some of the Bay's best fishing grounds. Located in Greenfield Harbour Community, this property has access to a boat ramp very close by w/ minimal restrictions and minimal fees. 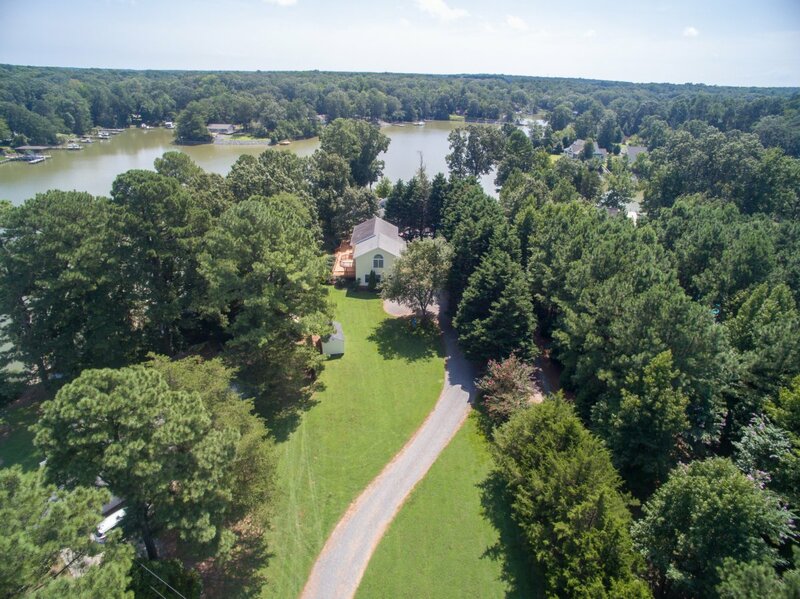 You need to see all that this home has to offer! Bring any boat you'd like and as many friends as you can, your Northern Neck Dream is waiting for you in Reedville.